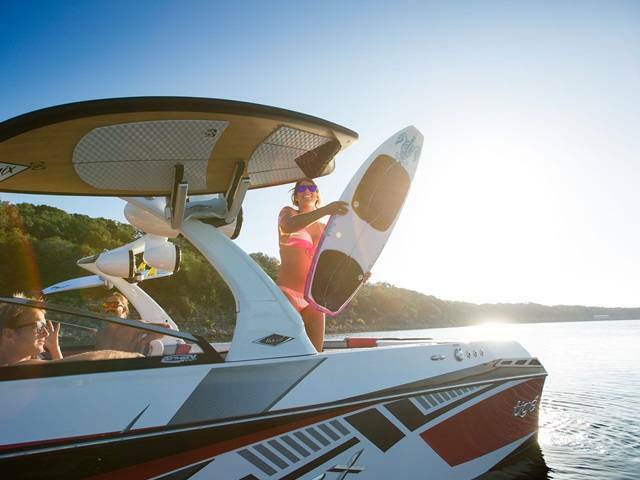 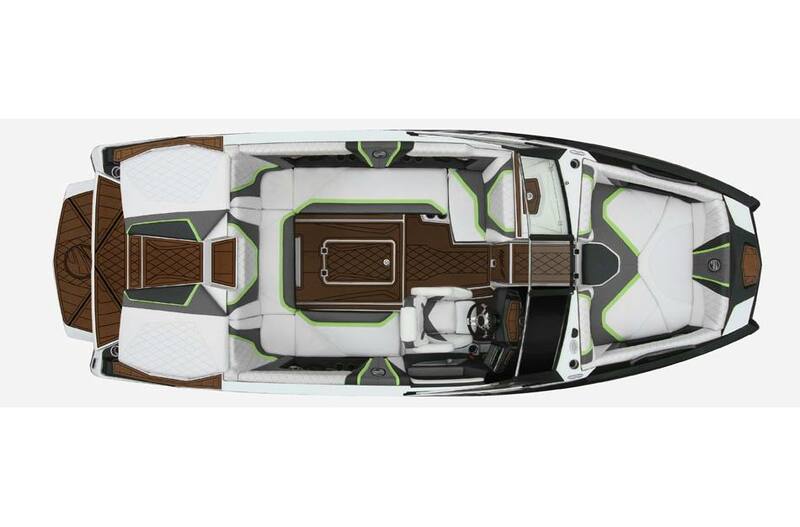 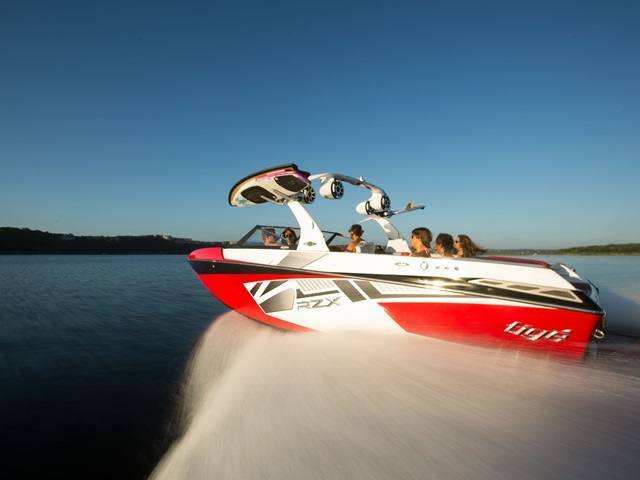 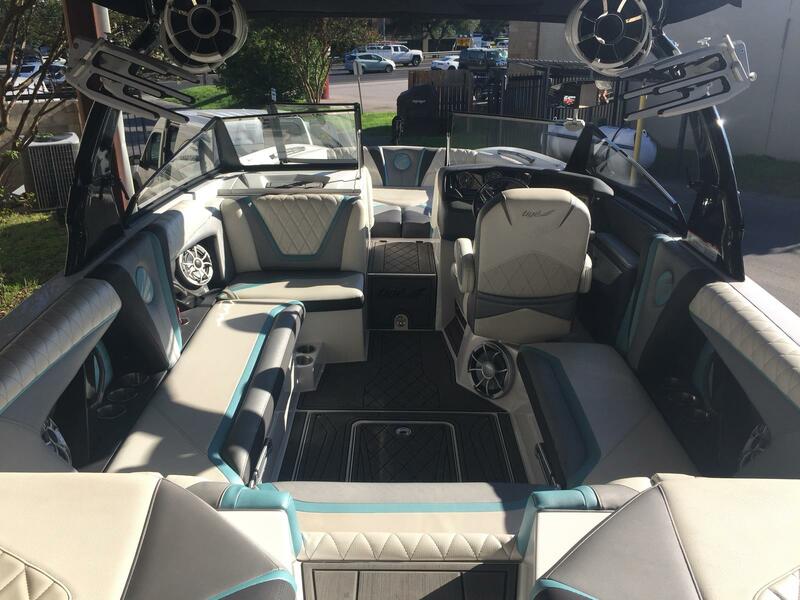 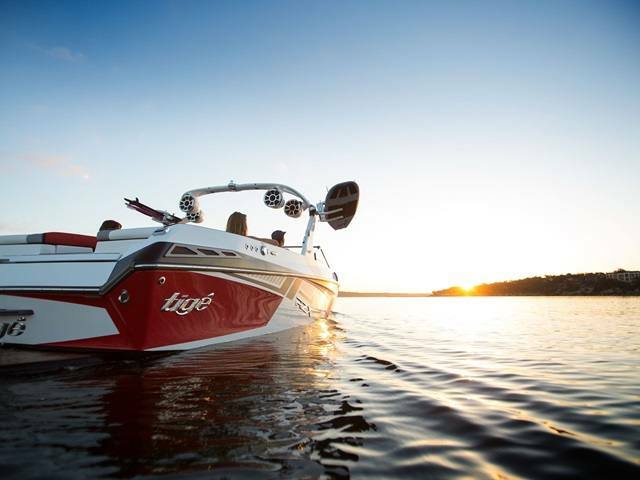 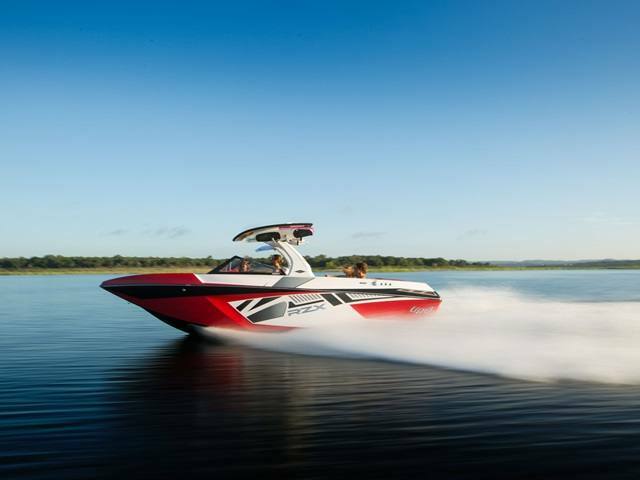 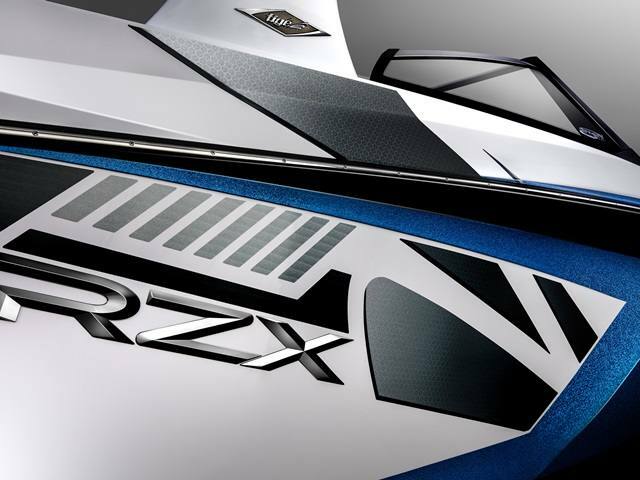 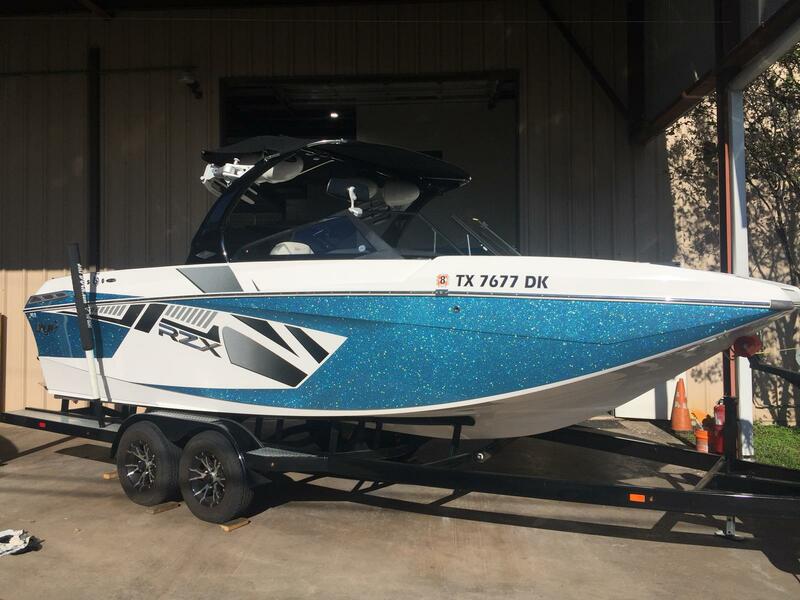 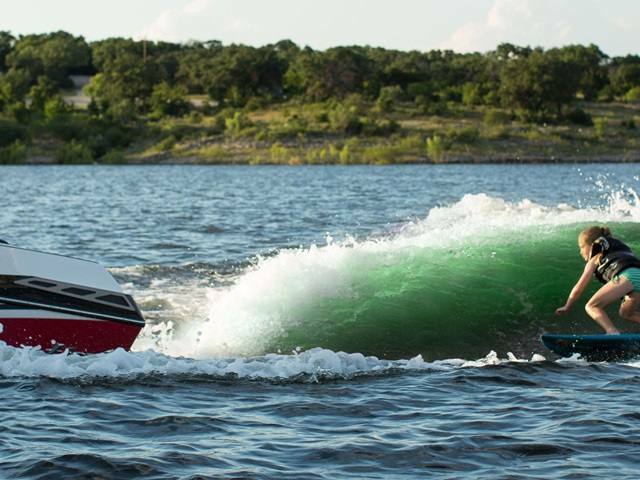 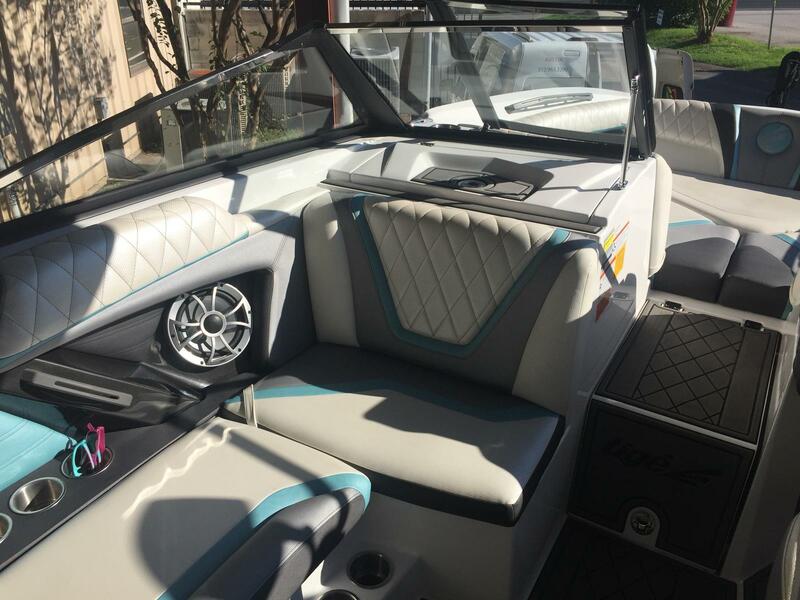 Great 2016 Tige RZX with some great options and low hours at 151. 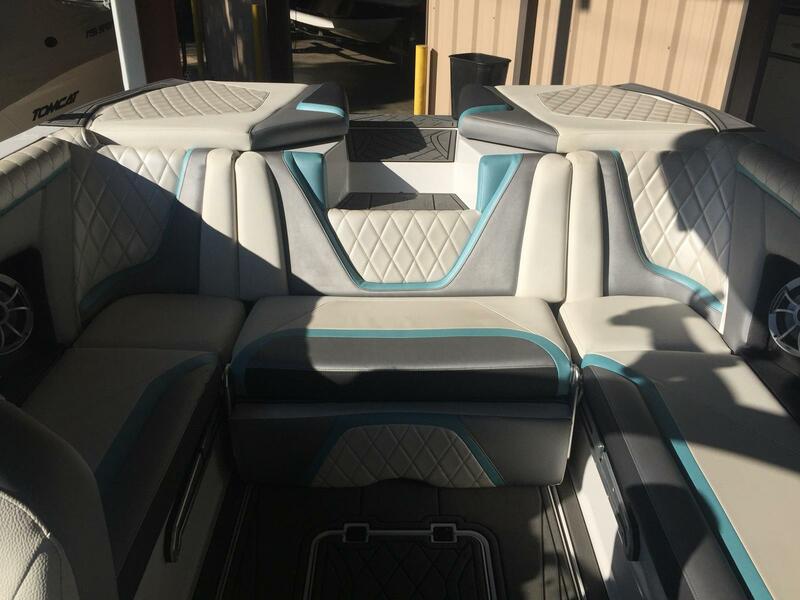 Upgraded stereo, subfloor ballast with extra plug and play bags in the rear lockers. 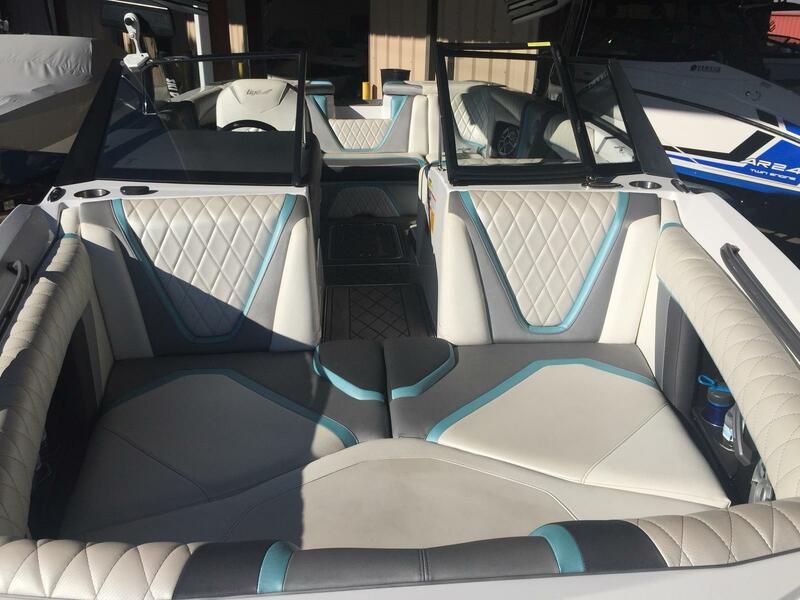 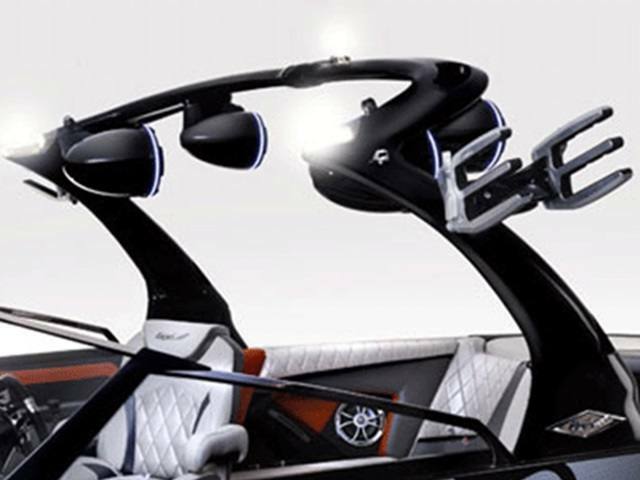 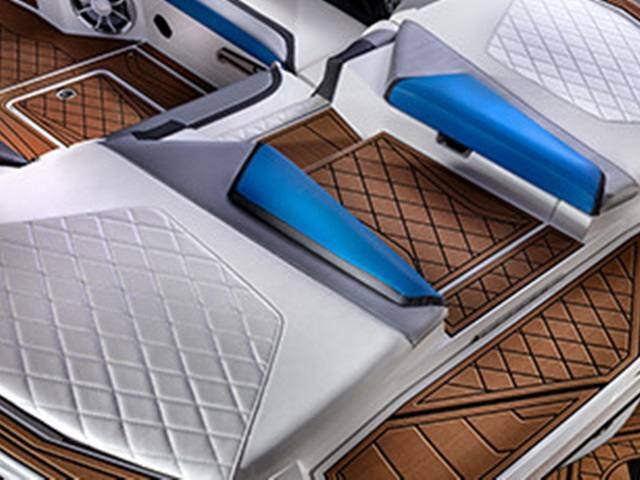 Powered by the ford raptor 440 motor, upgraded captains chair and much more!! 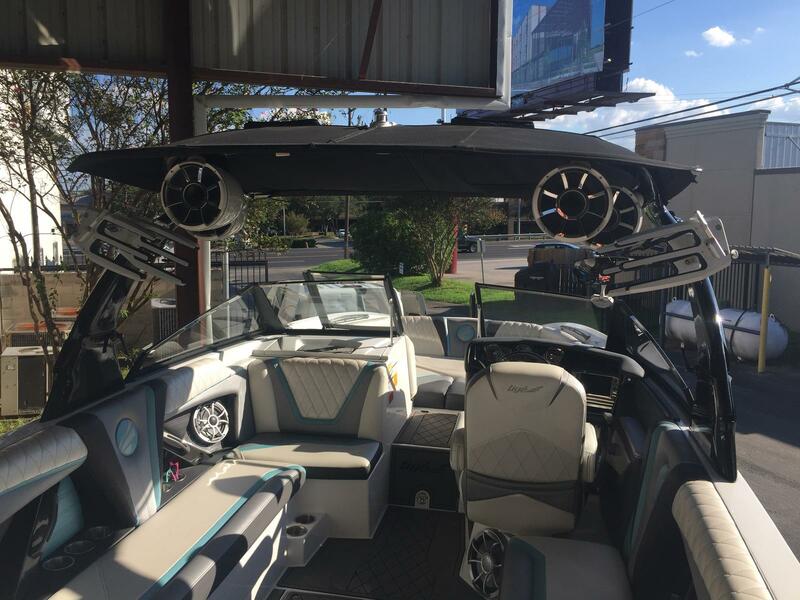 Trailer included in the asking price!